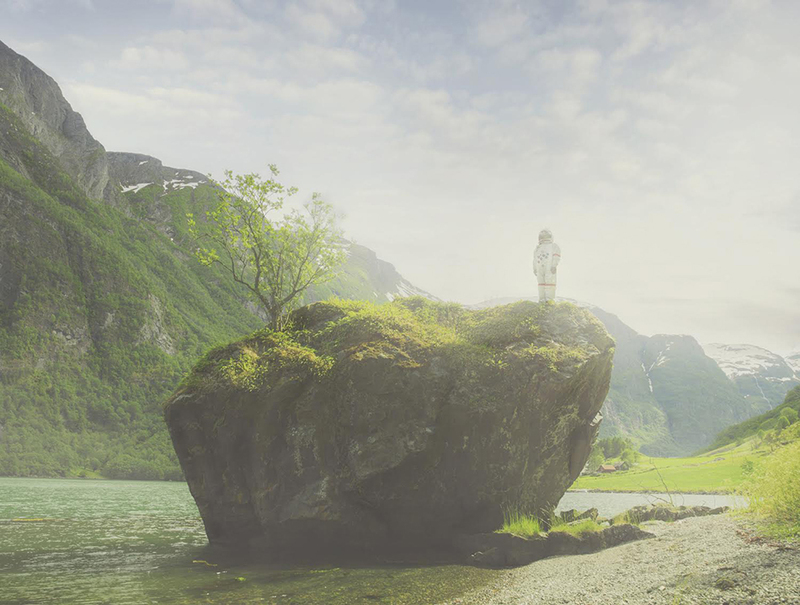 Emmanuel Fremin Gallery will open its door for the New Year with an invitation to embark on a photographic road trip through the country of Norway through the lens of Norwegian photographer Ole Marius Joergensen. Begin your photographic journey in Oslo and drive west to Bergen, stopping at picturesque Fjords, before heading through the mountains back to the capital. 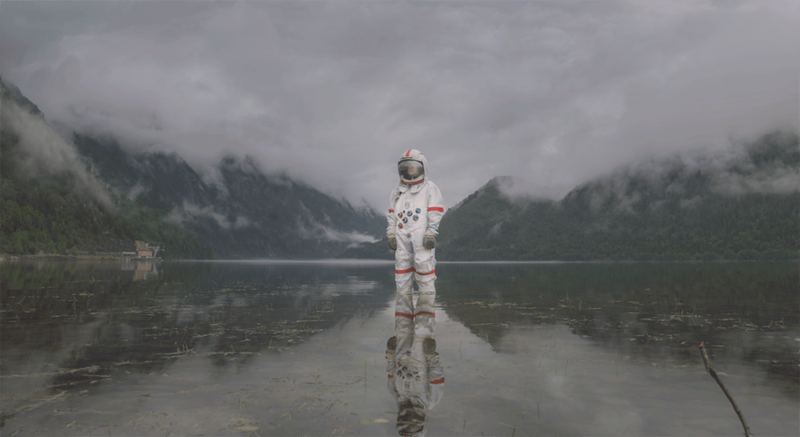 Along with the striking view, is a striking fantasy-figure ~ an astronaut ~ this explorer, like the viewer, is also an observer of the captivating world featuring the stunning Norwegian landscape. 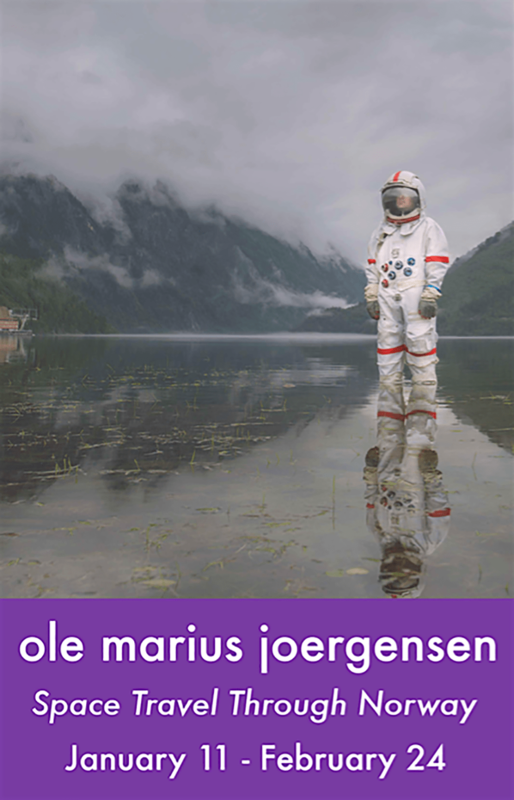 Ole Marius Joergensen is a Norwegian-based fine art photographer. This is his second solo exhibition in New York. Ole Marius Joergensen ‘Space Travel Through Norway‘ will be on view from January 11 to February 24, 2018 at Emmanuel Fremin Gallery, 547 West 27th Street, Suite 510. Opening Reception will be held on Thursday, January 11th from 6-8pm.